This badge was issued to Sakunphat Jirawuthitanant on 25 May 2017. 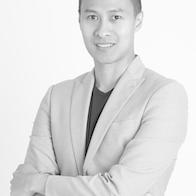 This badge earner understands how blockchain technology can be applied to improve banking, supply-chain, and other transaction-based business networks. They can explain IBM Blockchain and the Hyperledger Project's efforts to establish an open source distributed ledger technology to simplify the way that business transactions are conducted. The badge earner has experience using the IBM Blockchain service on Bluemix and experience in developing and deploying chaincode to a blockchain network. 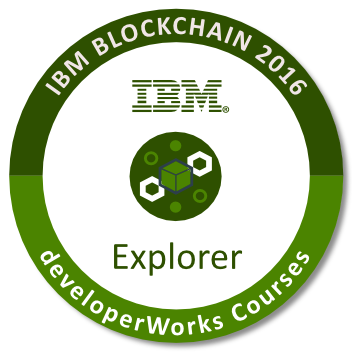 Completion of the IBM developerWorks learning path "IBM Blockchain for developers" including passing in-course assessments with a score of 80% or higher. IBM employees: Completion of the IBM internal Blockchain 101 course including passing grades on quizzes.